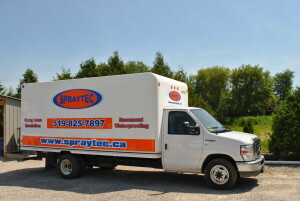 Spraytec is a family owned and operated business, established in 2002 by Jeff Turnbull and family. After many years dealing with contractors and today’s complex homes, Jeff realized the need for high quality workmanship in various areas of new construction & existing homes. 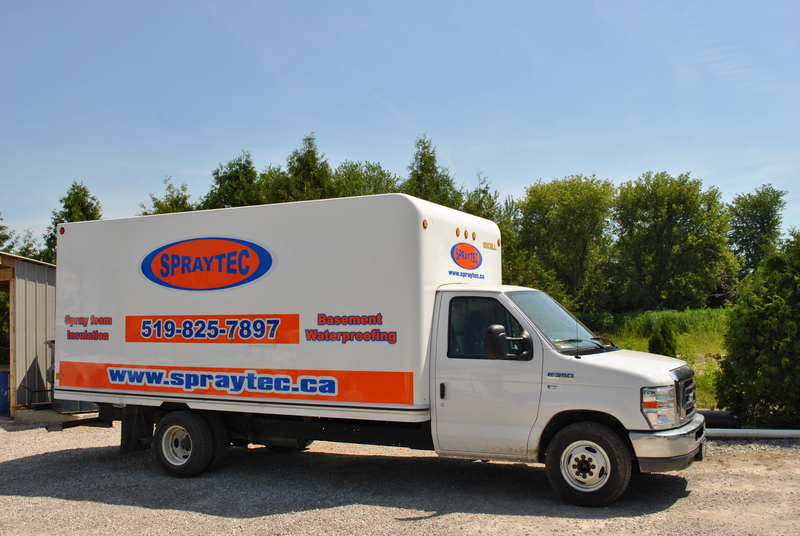 Spraytec was started as a waterproofing company and has branched into spray foam insulation. We would love the opportunity to show you what our company can do for you! Spraytec is an experienced company with a strong focus on the quality of our work, attention to detail and our customers’ satisfaction. As a company, we pride ourselves on being the best and being on time. At Spraytec, we pride ourselves on using the best quality products. For Sprayfoam, we use products from Elastochem Specialty Chemicals because they have developed advanced technology made specifically for the Canadian market and climate. For Waterproofing Basements, Spraytec uses System Platon combined with a revolutionary product, Excel Fibrated Roof and Foundation Coating, creating a complete waterproofing solution. Spraytec combines these premium products with extensive training and experience to provide quality workmanship and attention to details for every homeowner.